Sky have today announced the addition of fourteen more entertainment channels to it’s Sky Go mobile TV service. The app, which is available to Sky customers so they can watch TV live or on-demand on their phones now sports a total of 57 channels – 40 entertainment channels, 6 sports, and 11 movie channels. Additions include the ironically named TLC (“The Learning Channel”) which shows the likes of Beauty and the Geek Australia (really, guys? ), and the “History” channel, which astonishingly, seems to have become even worse than when I last watched it a few years ago, when it was basically wall-to-wall documentaries about conspiracy theories. But Gold is being added too, so hey, at least you won’t be lacking Only Fools & Horses on your mobile device. The full list of new channels is as follows: MTV, Comedy Central, Gold, Watch, Dave, Alibi, Nat Geo, Nat Geo Wild, Discovery, TLC, Animal Planet, History, Good Food and Eden. These join a lineup that includes other familiar Sky names, including Sky 1, Sky Atlantic, Film4, Sky Living and many more. 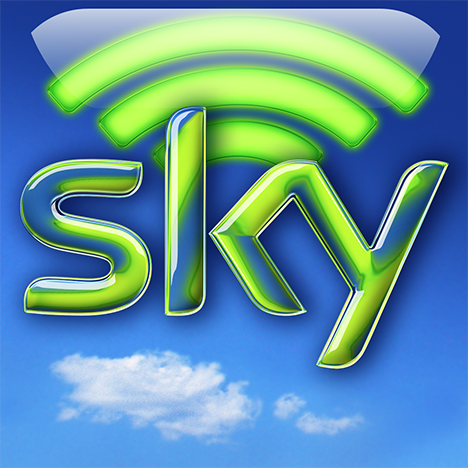 Sky Go is available on a number of platforms – from mobile, and tablet, to Xbox 360 and your trusty old laptop. Tado Heating App Review – a warm reception!